With the holidays just around the corner out thoughts turn to gift giving. Having a love of all things southern, We think this subscription box is just the bees knees. 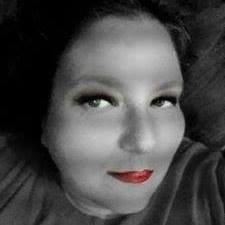 Even more, than that, you can also direct order items you love too. 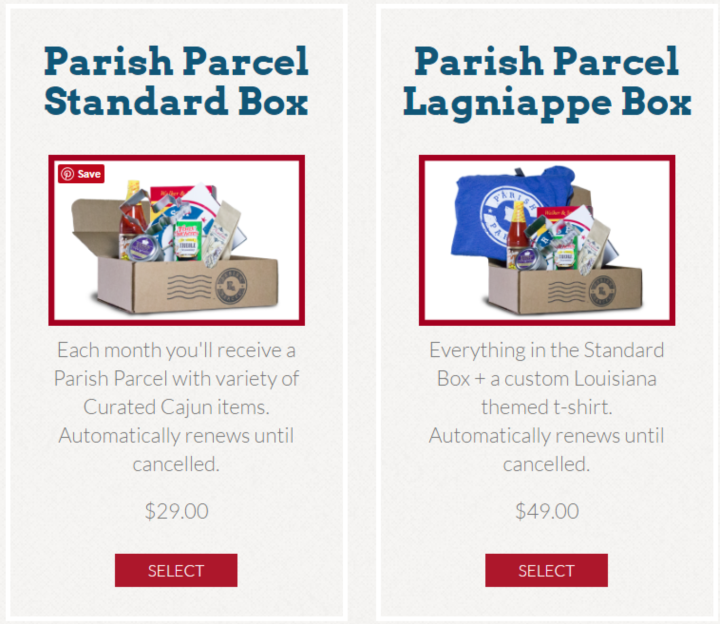 The subscription box itself is available in 2 sizes. We received the standard box, which is $29/month. 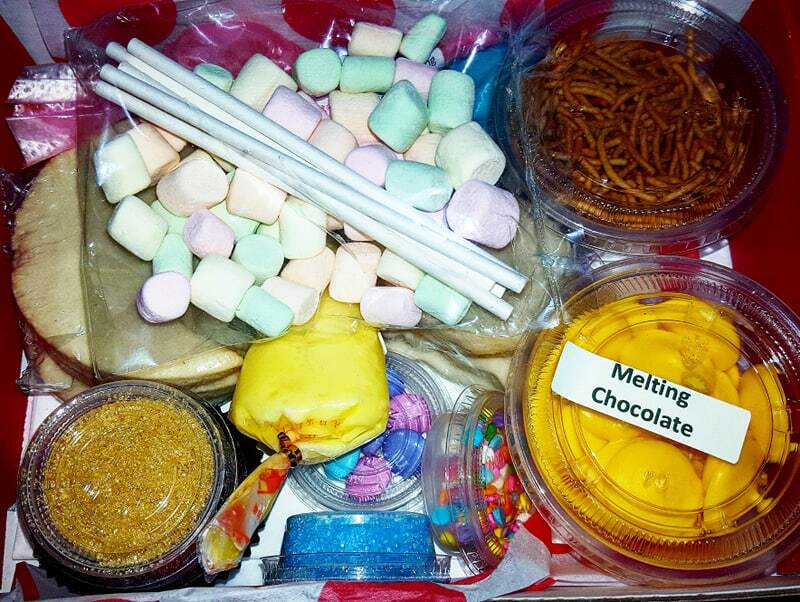 We really like that the box contains both food and also other items. 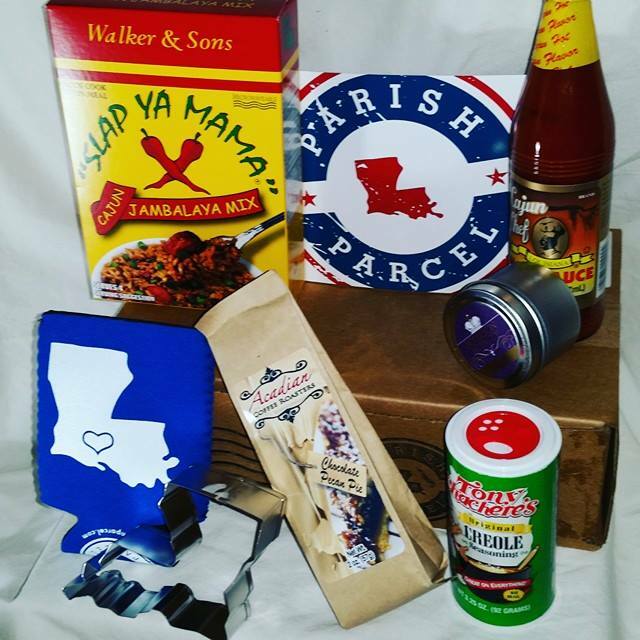 We really also like that all the food items are made in Louisiana. 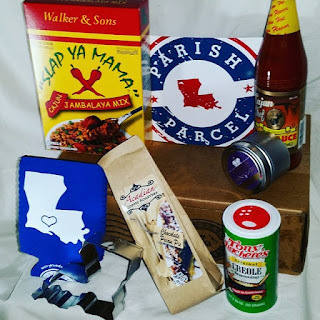 The box included 5 cards that are packed with information about the products and Louisiana in general. We really enjoyed all the items in this box. It was well packaged and would make the perfect gift for that "spicy" person in your life. This would make a great one time if or a recurring monthly item. The items are unique and hand picked, this is not your run of the mill box. And remember you can use the code WRAPPED15 to save 15% on your order!